Recorded during 1956-1960, the initial years of drummer Kenny Clarkes permanently settling in Europe, these four sessions display his versatility and consistently commanding musicianship over richly varied settings, some graced, among others, by the stellar presence of US tenor giants Lucky Thompson and Don Byas. 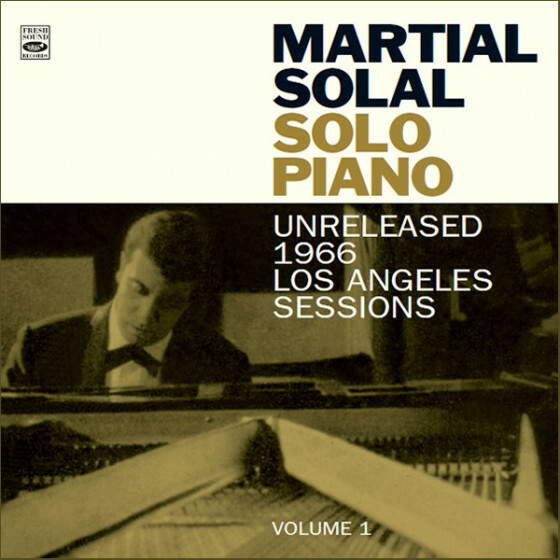 They show, too, the superior quality of some European players and composerarrangers who were to be outstanding names in continental jazz -primarily French and Belgian, but also including the great Algerian pianist, Martial Solal. 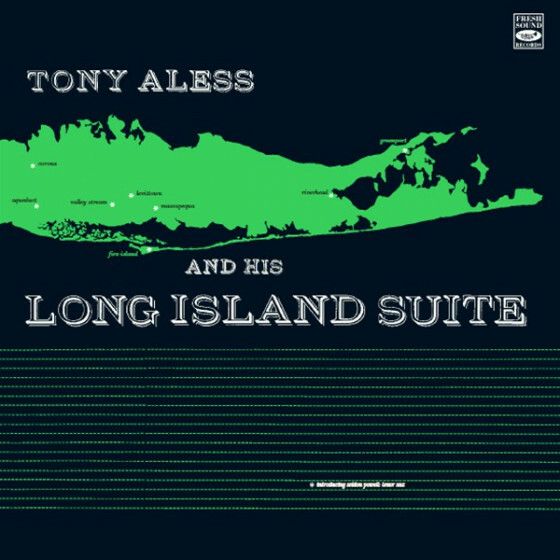 Solal and trombonist Billy Byers are featured on the opening session of André Hodeirs excellently conceived arrangements of originals by himself, Ellington, Monk, Mulligan, Dameron and others. 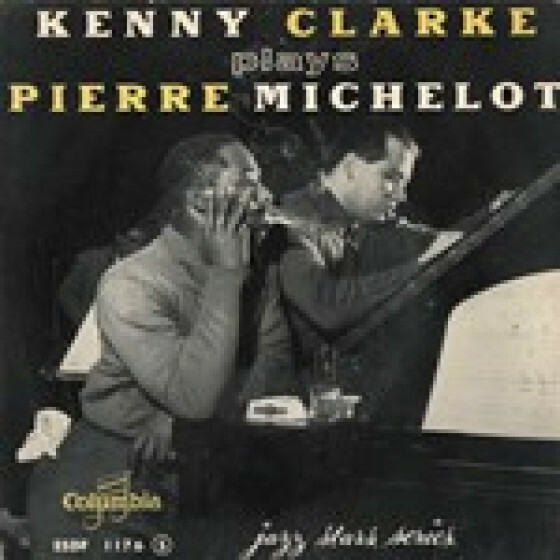 On the Kenny Clarke Plays Pierre Michelot session, Michelot reveals his considerable gifts as composer and arranger, influenced by the Miles Davis Nonet, with Clarke and Thompson at their best. The Bill Holman-influenced composer-arranger Christian Chevalliers good writing animates the next session. 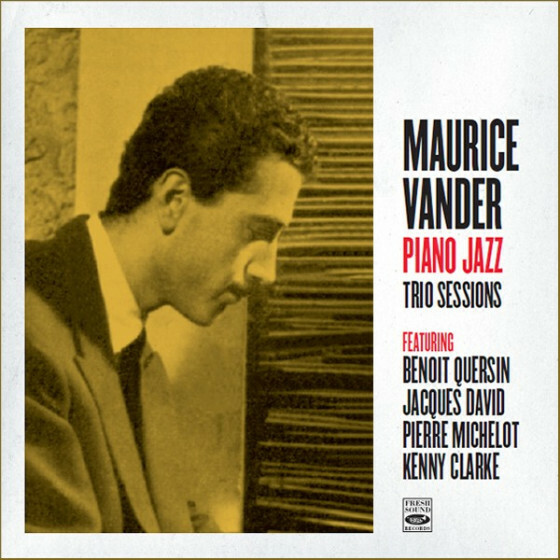 Both sessions benefit from a rhythm section which includes the arrestingly brilliant piano of Maurice Vandair. The final session, from 1960, showcases Francy Bolands writing, presaging his long collaboration with Clarke. 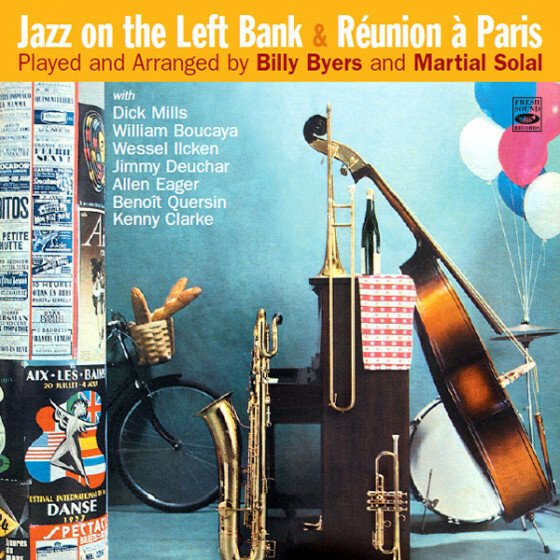 Apart from Clarke and Byas, the musicians are Belgian, with vibist Fats Sadi the most original soloist among them and Clarke, as always, an inspiring presence. 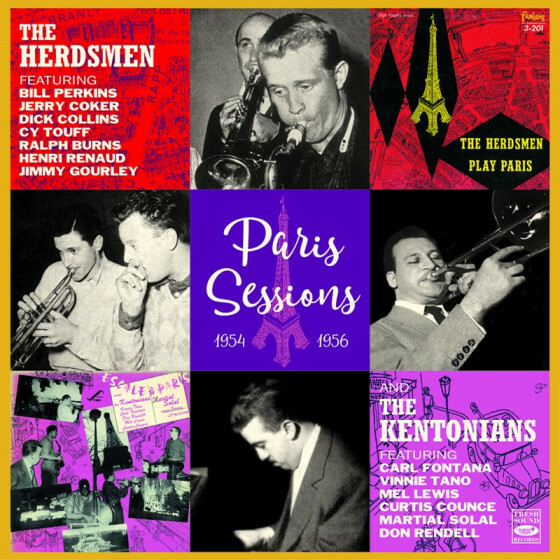 Tracks #5,9 & 10: Roger Guérin, trumpet; Billy Byers, Nat Peck, trombones; René Urtréger (#9 & 10), Martial Solal (#5), piano; Pierre Michelot, bass; Kenny Clarke, drums. André Hodeir, arrangements. 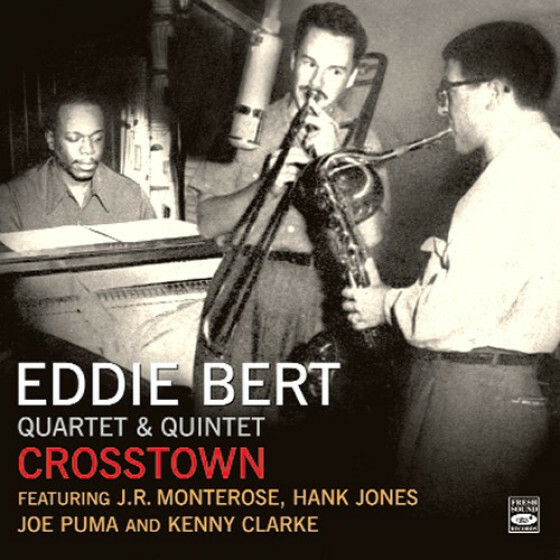 Tracks #2,6,8 & 12: Billy Byers, trombone; Hubert Rostaing (as Robert Guismath), alto sax; Armand Migiani, baritone sax; Martial Solal, piano; Jean Warland, bass; Kenny Clarke, drums. André Hodeir, arrangements. 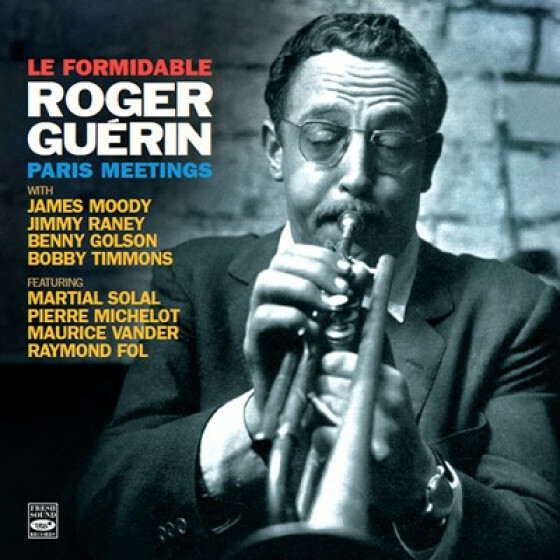 Tracks #1,3,4,7 & 11: Roger Guérin, trumpet; Billy Byers, trombone; Armand Migiani, baritone sax; Martial Solal, piano; Jean Warland, bass; Kenny Clarke, drums. André Hodeir, arrangements. 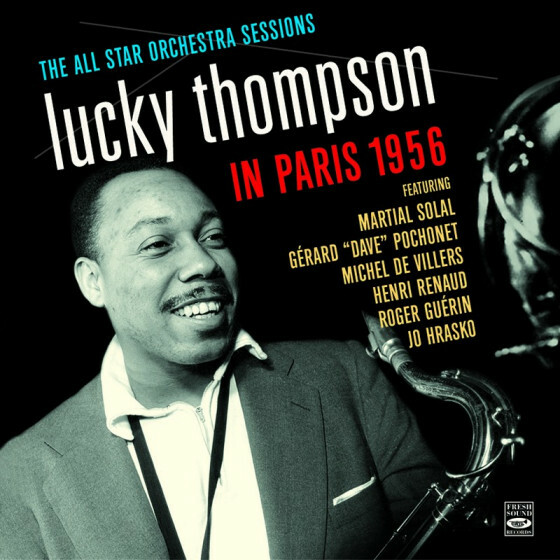 Tracks #13-16: Ack van Rooyen, Bernard Hulin, trumpet; Billy Byers, Nat Peck, trombone; Hubert Fol, alto sax; Lucky Thompson, Pierre Gossez, tenor sax; Armand Migiani, baritone sax; Maurice Vandair, piano; Pierre Michelot, bass, arrangements; Kenny Clarke, drums. 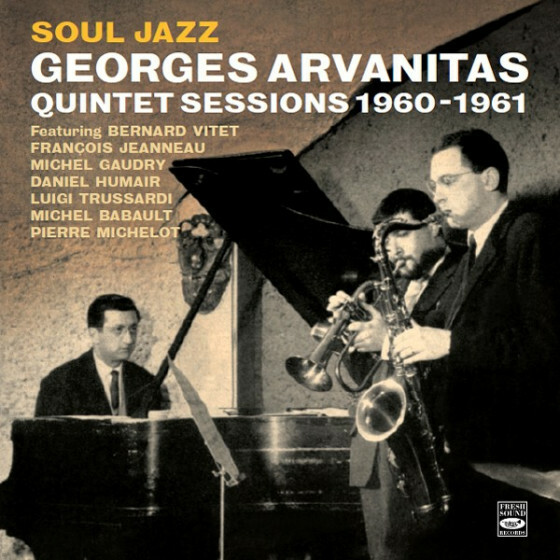 Tracks #17 & 18: Roger Guérin, trumpet; Benny Vasseur, trombone; Pierre Gossez, René Mickey Nicholas, alto sax; Georges Grenu, tenor sax; Armand Migiani, baritone sax; Maurice Vandair, piano; Pierre Michelot, bass; Kenny Clarke, drums; Christian Chevallier, arrangements. 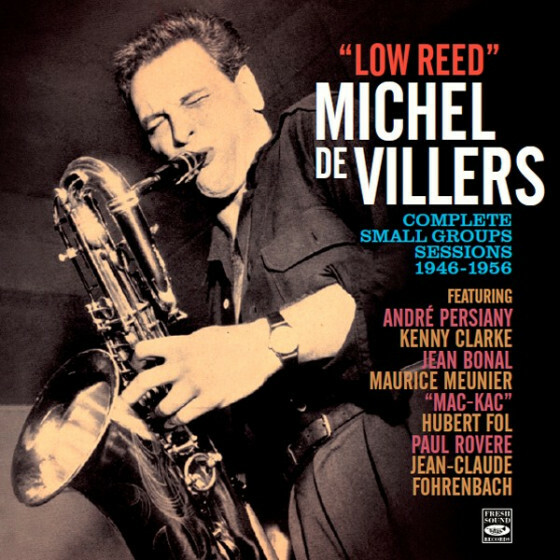 Tracks #19 & 20: Ack van Rooyen (#19) or Jean Liesse (#20), trumpet; Nat Peck, trombone; Hubert Fol, Jean Aldegon, alto sax; Georges Grenu, tenor sax (#19); Tony Scott, clarinet, tenor sax (#20); Armand Migiani, baritone sax; Maurice Vandair (#19) or Raymond Fol (#20), piano; Pierre Michelot, bass; Kenny Clarke, drums. Christian Chevallier, arrangements. 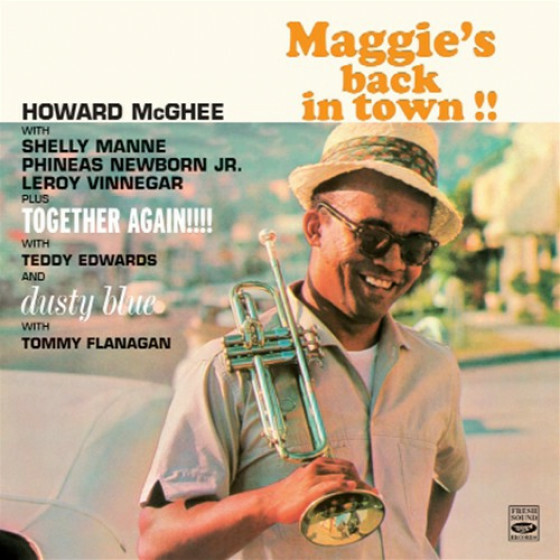 Tracks #21-23: Christian Kellens, trombone; Eddie Busnello, alto sax; Don Byas, tenor sax; Fats Sadi, vibes; Francy Boland, piano, arrangements; Jean Warland, bass; Kenny Clarke, drums. 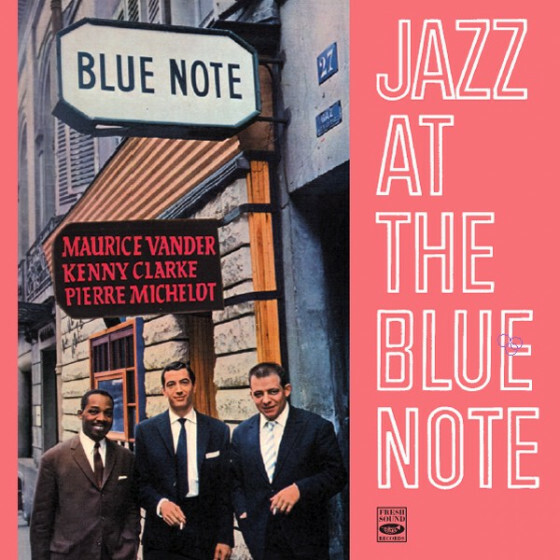 "Paris in the 1950s was awash with ex-pat American jazzers, and a bulwark of the scene was drummer Kenny Clarke, who, unlike many of his fellow countrymen, believed in wholehearted integration with local players, while also deploying visitors from across the pond. 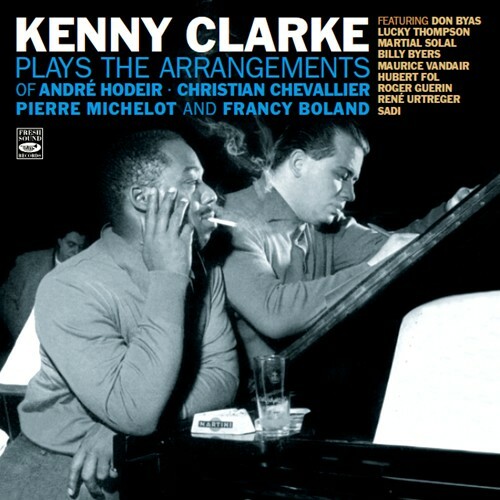 In this series of recordings, Clarke also displayed his faith in the talented arrangers then active in Paris, notably Andre Hodeir and Christian Chevalier, also providing an opportunity for the orchestrations of bassist Pierre Michelot to be aired. 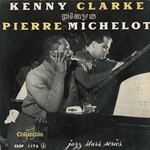 Michelot and Clarke would, of course, become a super, long-standing rhythmic partnership. 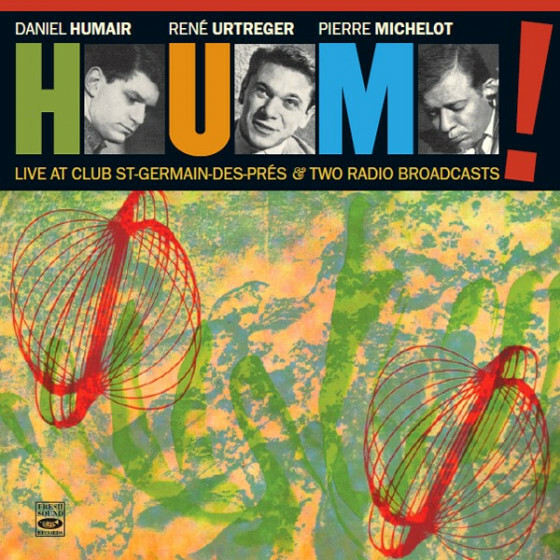 The charts are uniformly excellent, and Hodeir's material unquestionably quite challenging. 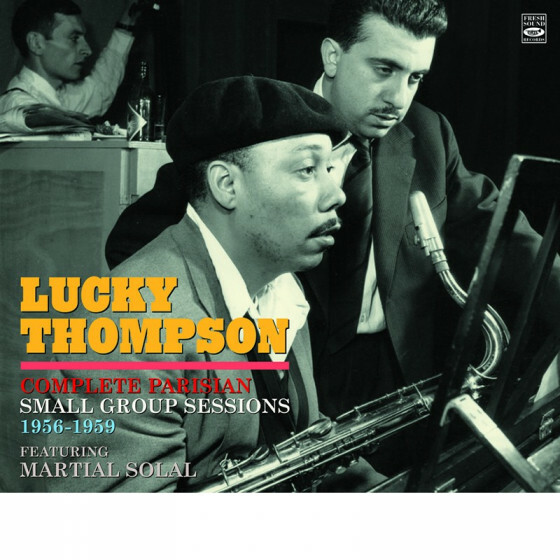 Nor is there any shortage of interesting soloists, given the presence of the likes of Martial Solal, Lucky Thompson, Billy Byers, Tony Scott and Roger Guerin. 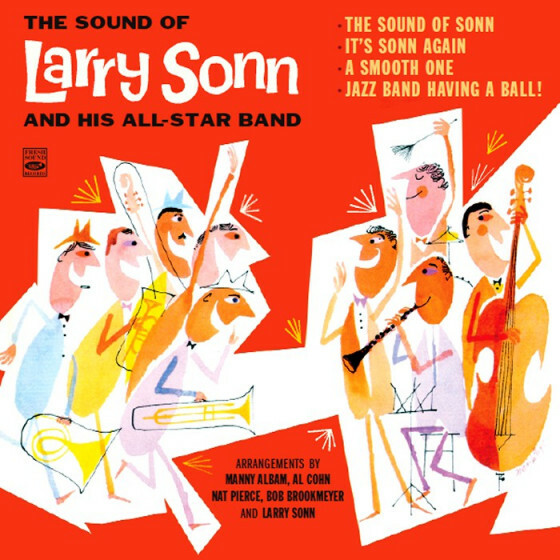 The various groups, ranging from sextet to full big band, seem like a logical prelude to the Kenny CIarke/Francy Boland band. Indeed, the closing three tracks mark one of the pair's earliest collaborations, pre-dating their first sides for a US label. 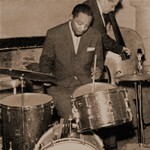 In this instance the great Don Byas was on hand for the Cologne session and in top form. His imperious presence inspired everyone; his reading of More Than You Know is a gem of ballad playing. 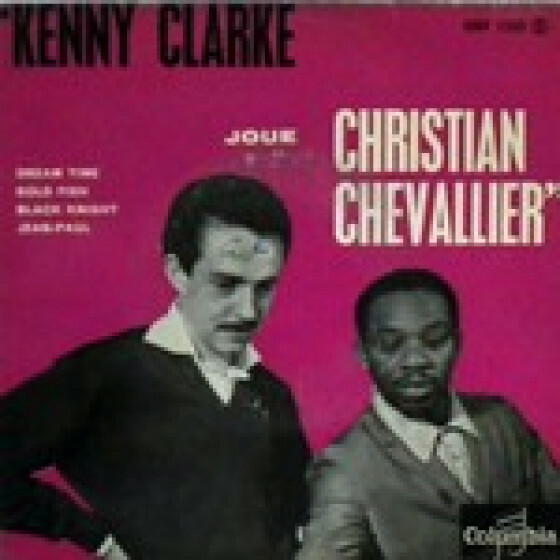 Kenny Clarke's encouragement and support of French musicians made him something of an icon. 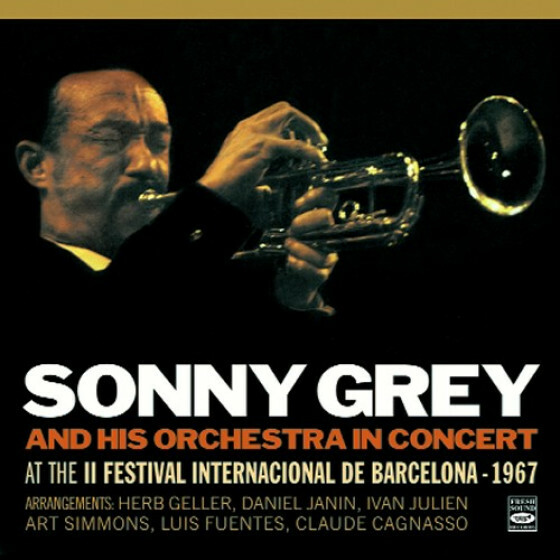 He also showed his organisational ability in all these recordings, while faultlessly providing the irresistible pulse to spark ensembles and soloists. 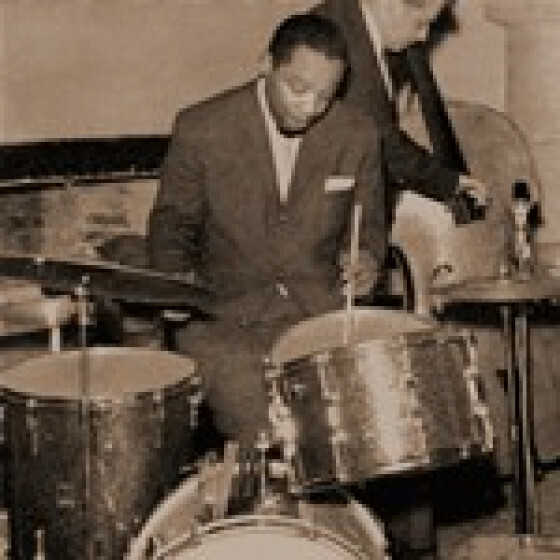 The man was a giant of the percussive arts." 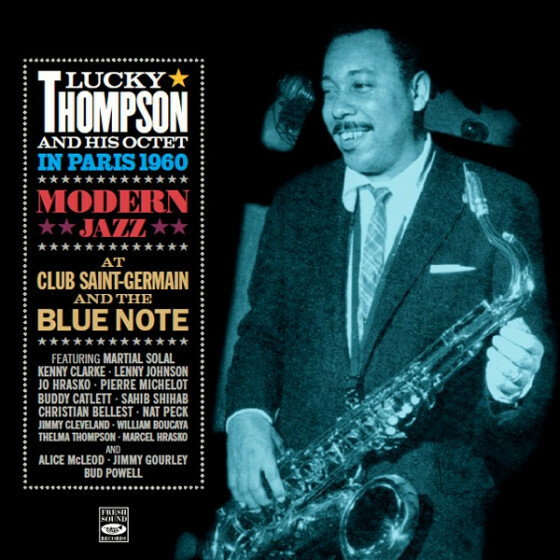 "In the 1950s several American jazz musicians began emigrating to France, both to avoid racial intolerance and in the hope of finding more steady work. One of these was drummer Kenny Clarke, who moved to Paris in 1956. This collection illustrates how he immediately found a good deal of work. 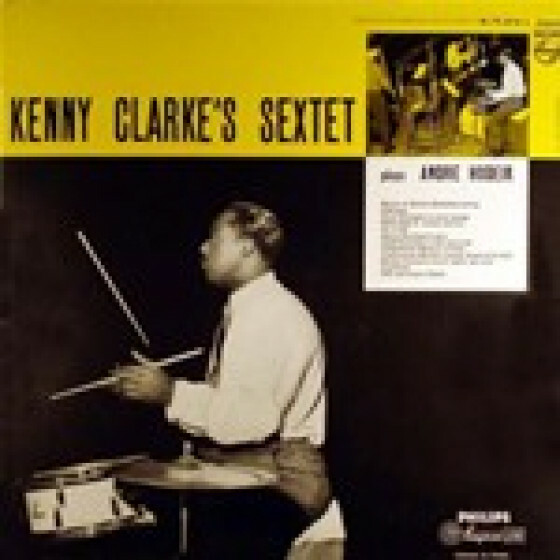 The compilation contains recordings made between 1956 and 1960 by a variety of artists under Kenny Clarkes leadership, spotlighting the arrangements of four different musicians. 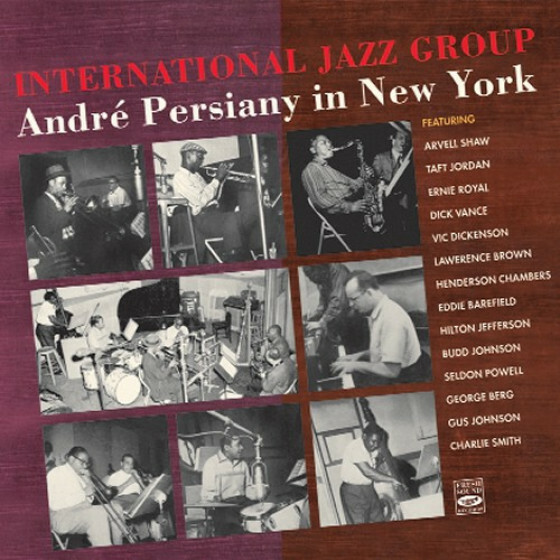 The first dozen tracks feature arrangements by André Hodeir, He was well respected not only for his musical writing but also for his rigorous scholarship, evidenced in such works as his famous Jazz: Its Evolution and Essence. 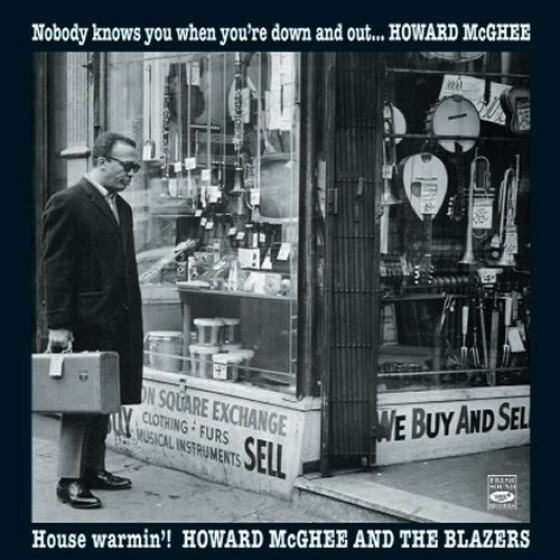 In fact Hodeir supplies some revealing sleeve-notes. 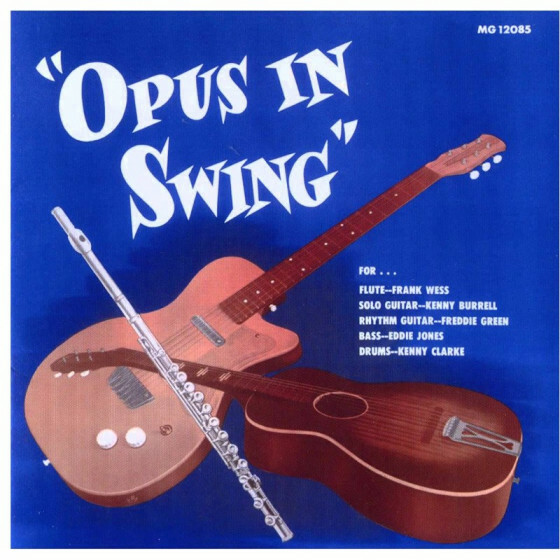 Some of the dozen arrangements here reveal the influence of the Birth of the Cool musicians, who explored new cool voicings and styles. Chords are often varied by movement within the lines of the contributing instruments. 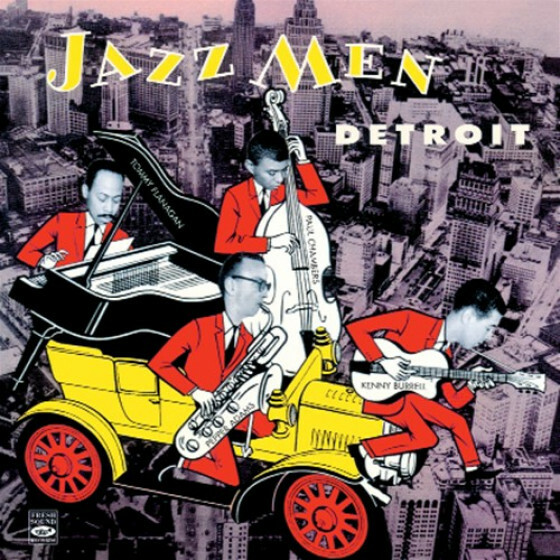 These qualities are present in the opening Bemsha Swing, which reflects Thelonious Monks style in the jagged changes in the final chorus. 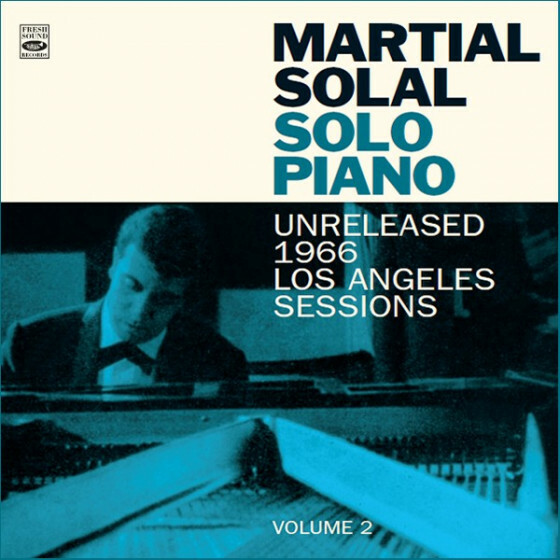 Martial Solals piano solo here and on other tracks is radiantly clear. 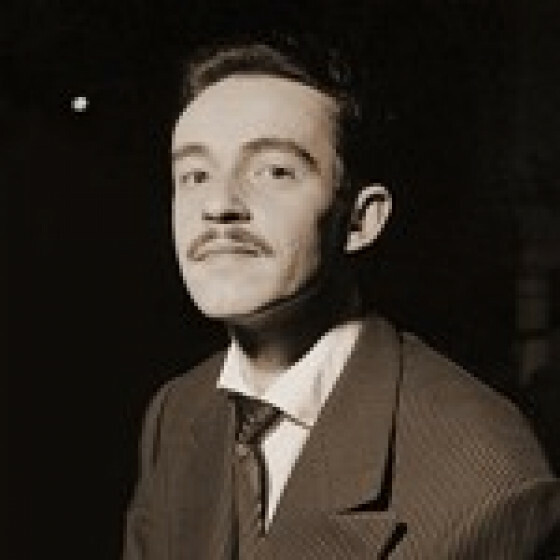 In fact André Hodeir seems to prefer piano solos in most tunes. 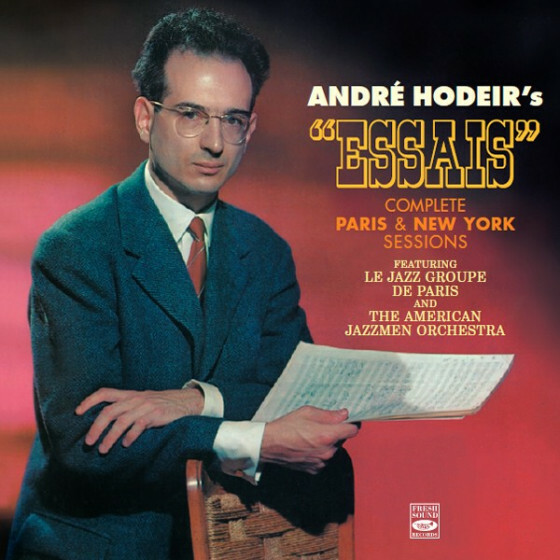 Hodeirs classical background is present in Round Midnight, where the theme only emerges at the end of a long semi-classical build-up. When Lights are Low is deprived of its charm by being performed at too fast a tempo. But Hodeir skilfully uses counterpoint to provide a frisson in the harmonies. 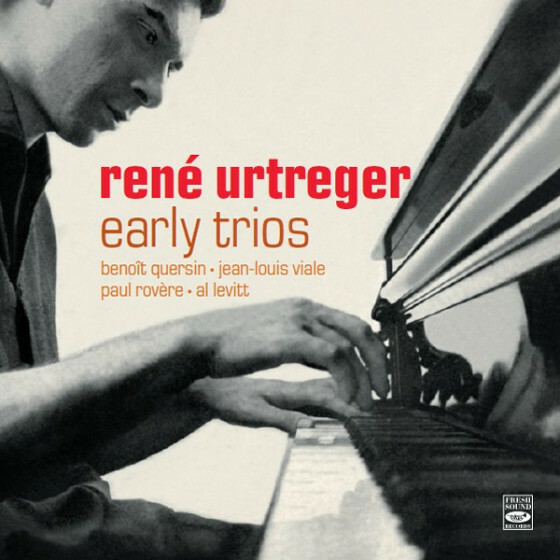 René Urtréger plays an airy solo. 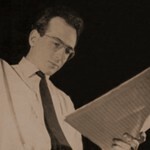 Hodeirs arrangements may be rather academic but their intriguing ensembles coupled with some splendid solos make these twelve tracks well worth hearing. 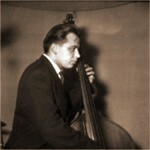 Bassist Pierre Michelot arranged the next four tracks, which might have come from the pen of a West Coast jazzer such as Shorty Rogers. 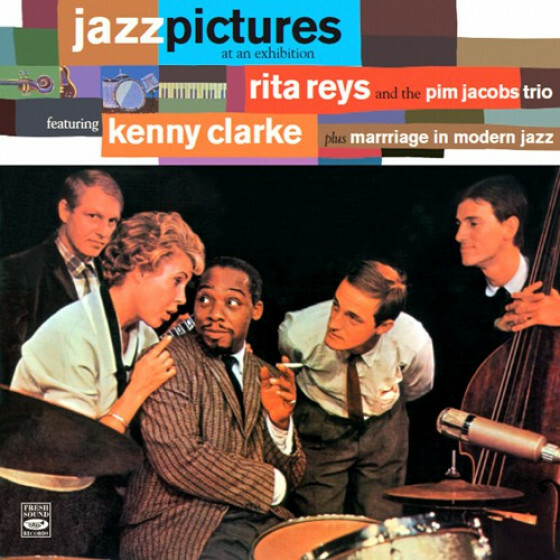 Love Me or Leave Me gives Kenny Clarke the opportunity for a long drum solo. 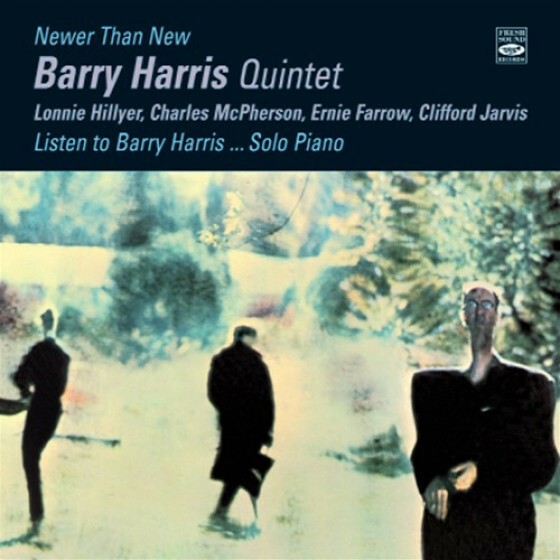 Like his other solos on this album, they are tight and disciplined. Michelot himself takes the limelight in Fantasy for Bass. 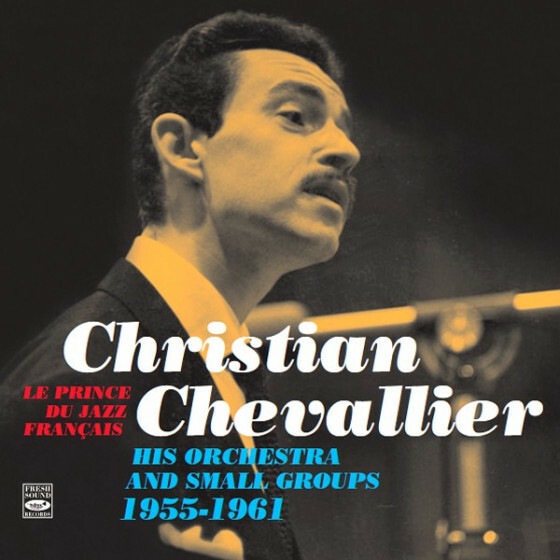 The Christian Chevallier arrangements are possibly the most conventional in this collection, but none the worse for that. 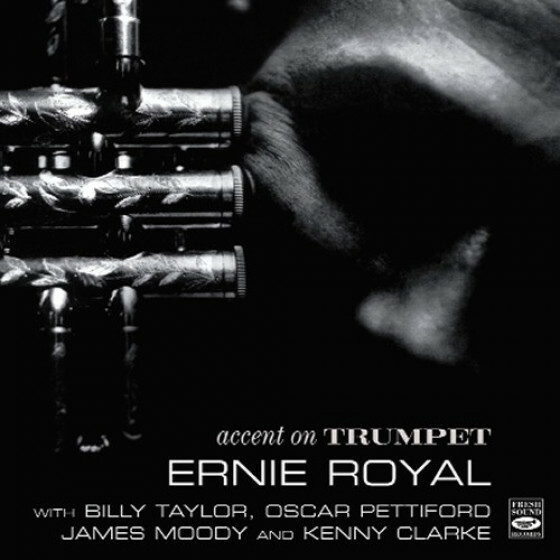 They bear the influence of Bill Holman and swing along fluidly, including excellent solos from the likes of pianist Maurice Vandair and (in Black Knight) Kenny Clarke. 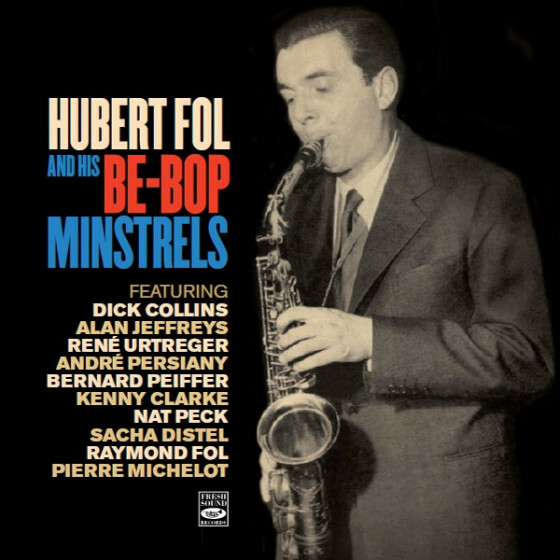 The personnel in the final three tracks are predominantly Belgian, like the arranger - Francy Boland - who later formed a marvellous big band with Kenny Clarke. 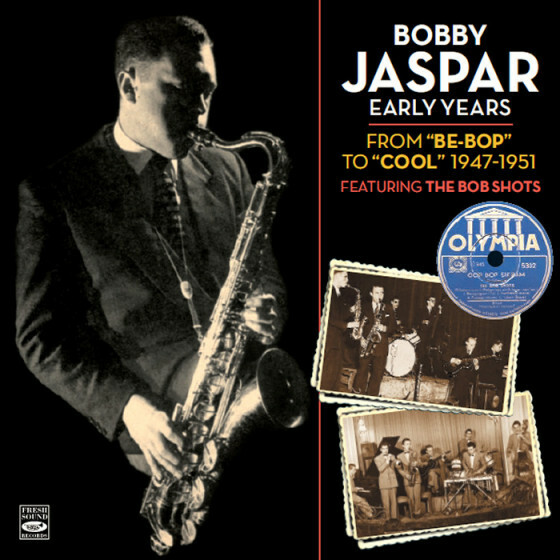 Don Byas contributes a beautifully flowing solo to More Than You Know. 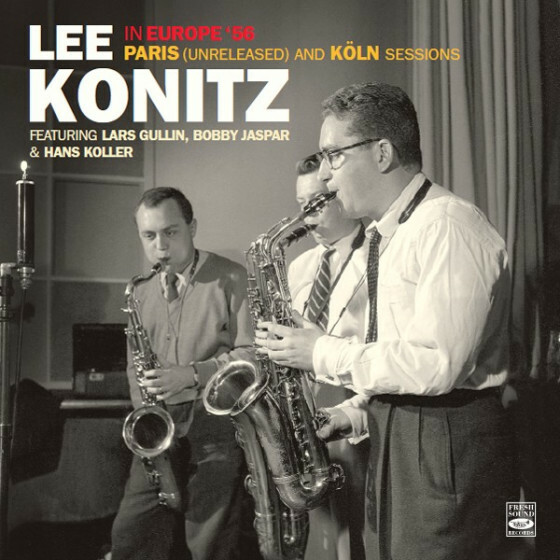 This compilation proves that France had musicians the equal of the Americans and that Kenny Clarke could fit into any kind of setting."